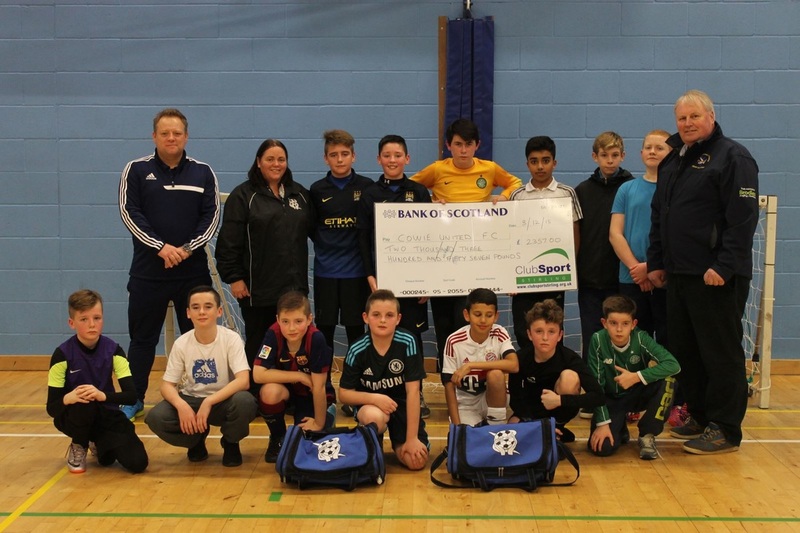 Clubsport Stirling recently awarded Cowie United Football Club with £2357 to help support the club and purchase new goal equipment. 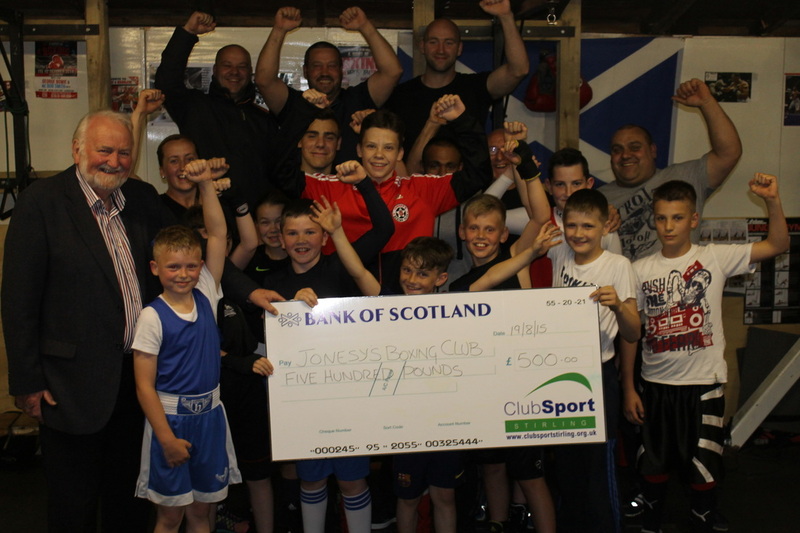 Good news for Jonesy's Boxing Club in Plean, as they have been awarded £500 from ClubSport Stirling towards the purchase of new equipment. Iain Cuthbertson from CSS, along with Active Stirling Club Development Officer, Hazel Dean went along to the club to present the cheque. 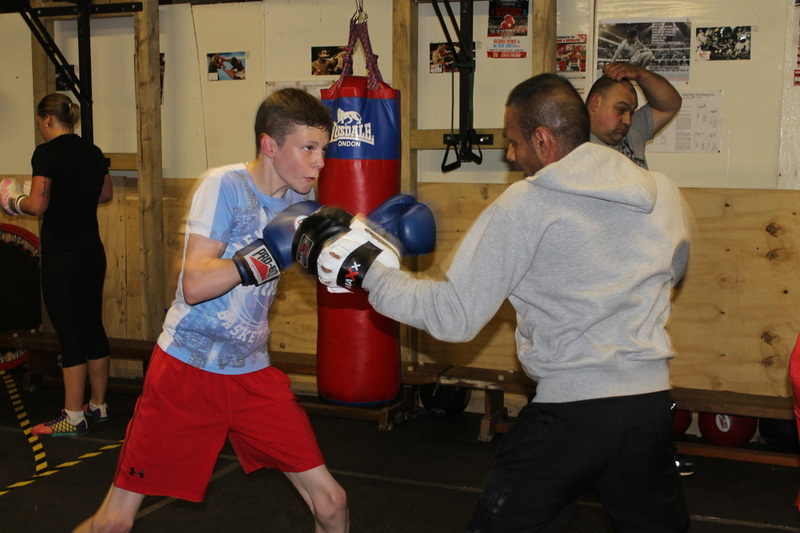 Hazel stated that ' this is a relatively new club that have made huge progress in the last year with several young boxers competing at Scottish Level, and the enthusiasm at the club is tremendous'. 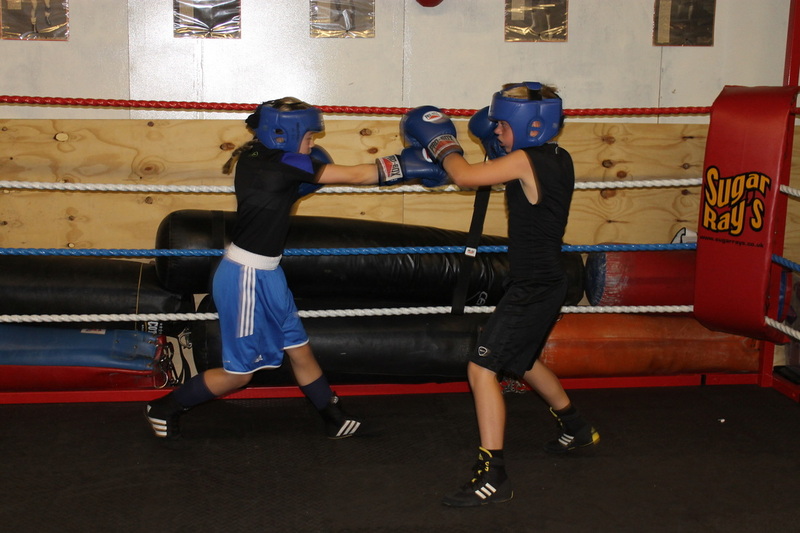 The money will go toward new gloves, punch pads and head guards in order that the club can take on new recruits and increase numbers. Local bowling clubs in the Wallace and Bannockburn Cluster have been hosting after schools clubs this month for children from local primary schools to try out the sport in part with the 2014 Active Schools Legacy Programme. The clubs involved are Bannockburn Bowling Club, Polmaise Bowling Club, Causewayhead Bowling Club and Airthrey Spa Bowling Club. 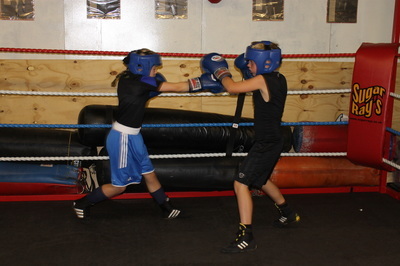 Some clubs have been extremely popular and we hope to see some thriving junior sections in some of these clubs soon. 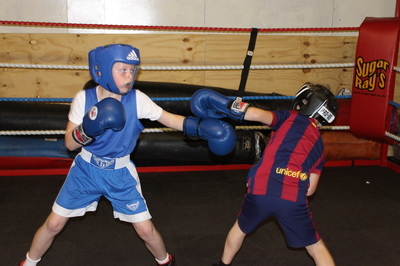 All of the After School Clubs will play each other at a Festival in Dunblane Bowling Club on Tuesday 3rd June. Well done to the clubs for hosting them - even if it's in the rain! 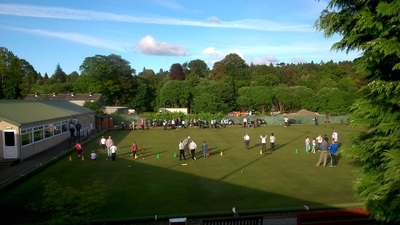 As part of Active Stirling's 2014 Legacy Programme, the Bowls Festival was hosted last night at Dunblane Bowling Club. Bowling clubs across Stirling have hosted after school clubs for different primary school children to attend for the past month. We were delighted to see those clubs bring teams to participate in the bowls festival and working together to put on a great event for children completely new to the sport. They all had fun games against each other and made new friends in the process. The clubs involved yesterday were: Airthrey Spa Bowling Club; Bannockburn Bowling Club; Causewayhead Bowling Club; Dunblane Bowling Club and Strathblane Bowling Club. Well done to all involved in co-ordinating the event and bringing the teams of children along on the day. We hope to see more of bowls in the future and these clubs continuing with their successful after school clubs.